We would like to get your input as to how helpful you find the resources and information shared on our website. Your responses are confidential and will not affect any services that you currently receive. We appreciate your time and help in completing our survey. * 1. Are you visiting this site as a...? * 2. How many times have you visited this website before? This is my first time visiting this website. * 3. 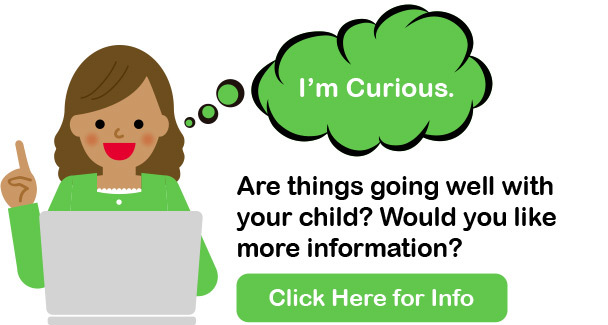 How did you learn about this website (http://www.helpmegrowoc.org/child-care-toolkit.html)? * 4. How old is the child you are visiting this site for? * 6. Which page most closely relates to your current situation? (Please place a checkmark beside the icon below). * 7. Which page has the most useful information that you will follow through on? (Please place a checkmark beside the icon below). * 8. How satisfied were you in obtaining the information you needed on the webpages below? (Please select one option for each row). * 9. Why did you visit this website today? I am here for informational purposes. I want to better understand the resources available. There is someone I have concerns about. * 10. How likely are you to share information from this website with people that may benefit? * 11. If you would like to be contacted about additional resources and/or services, please enter your preferred contact information below.